High rise buildigns in Pakistan. corporate office towers. vertical cities. Tall is the trend. Vertical cities are taking over the landscape. The average height of a building is increasing by every day. Modern architecture is blooming out in the form of worth seeing plazas shopping malls , corporate offices and other facilities. 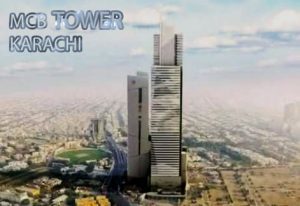 below is the list of top ten tallest buildings in Pakistan. 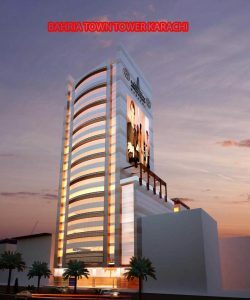 Bahria icon tower is the largest building in Pakistan. It is situated in Karachi. This building comprises 70 floors with a tremendous height of 320 meters. This building was completed in year 2018. 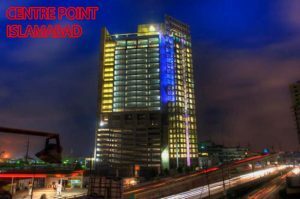 This fabulous building is own by Mr. Malik Raiz the famous construction industry tycoon. This building has many beautiful shopping malls and furnished residential apartments. This beautiful building is situated in Karachi. This building has the height of 145 meters having 30 floors. This building is consisting of shopping malls and residential apartments. This building is also situated in Karachi. This building was constructed in 2005. It has the height of 116 meters, with 29 floors. This tower is situated in the lush blue area of Islamabad. Its construction was started in 2005 and was completed in 2011. The average height of the tower is 113 meters with the number of 24 floors. 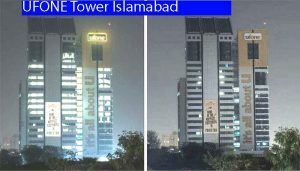 The ufone tower comes on the fourth number in Pakistan in terms of height. 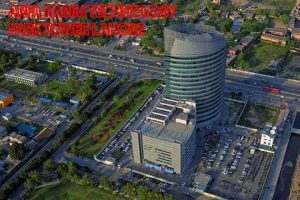 This building was build by Pakistan telecommunication trust and the overall design was given by the Nespak. This man made sky touching structure is located in the premises of Islamabad. The total height of the building is 110 meters. This building is consisting of three parts in the form of skyscrapers. These all are connected to a mall. Each building has 32 floors. This project was started in year 2005 and was completed in year 2011. The total monument of the building was $350 million dollars. 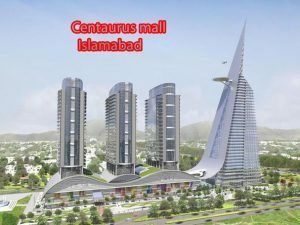 The Centaurus mall is ranked as the largest mall in Pakistan till now. 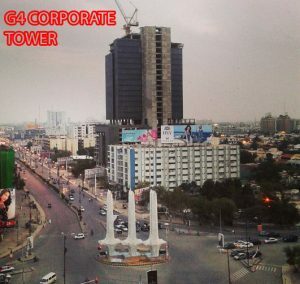 The skyscrapers are named as ‘Centaurus corporate Tower’ the other one as ‘Centaurus Residential Tower 1’ and ‘Centaurus Residential Tower 2’. There is a 5star hotel, sopping malls, corporate offices and residential apartments. This tower is also situated in Islamabad. The average height of the tower is 110m with the number of 28 floors. It was completed in 2013. This beautiful building is also located in Karachi. It was constructed in 2012. This building has 27 floors with average height of 108 meters. This building was privately built by bahria town. 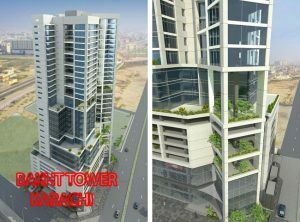 The height of this tower and the height of the bahria town tower are same 108 meters. 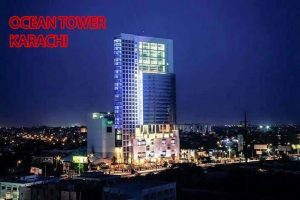 This tower is located in the localities of Karachi and was officially opened in 2016. This building has 27 floors. This beautiful building is located in Lahore on ferozpur road. Its construction was started in 2006 and was completed in 2012. Technologically this is the biggest park in Pakistan. The average height of this technology park is 106 meters and has 17 floors. So these are the top ten tallest buildings in Pakistan.